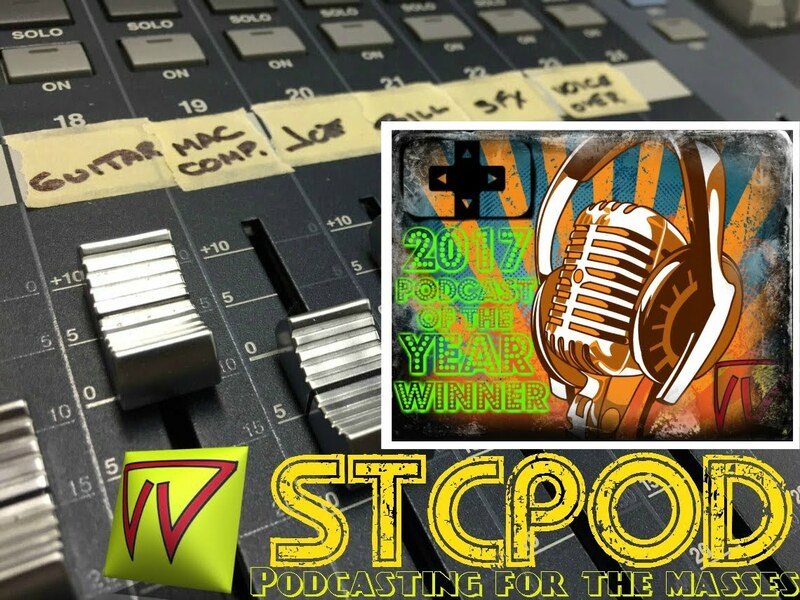 Start To Continue Podcast: STCPod #59 - Breaking News !! Japan Invades Canada !! 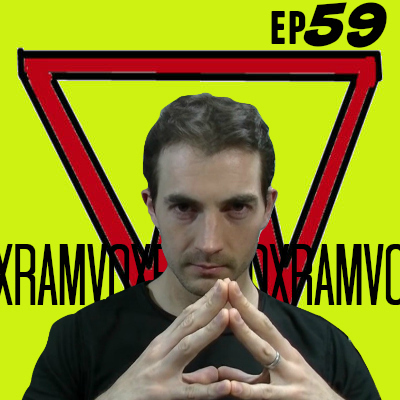 STCPod #59 - Breaking News !! Japan Invades Canada !! The boys of STCPod sit down with one half of Retro Fandango, Richard (aka RAM VOX), and discuss his life in Japan and how a boy from Jersey ended up there. Listen in to hear about all his collecting habits, how less is more and everything else that makes him tick. We also grill Vox with our Collectors Questionnaire......can he handle the pressure...or will he writhe in pain just like Joe does watching Bill play a video game? All this and more in this weeks STCPod episode!! !